alright. too depressed to write much about this now. we’ve been robbed. again. we should be going to South Africa. anyway – Theirry Henry robbed us. 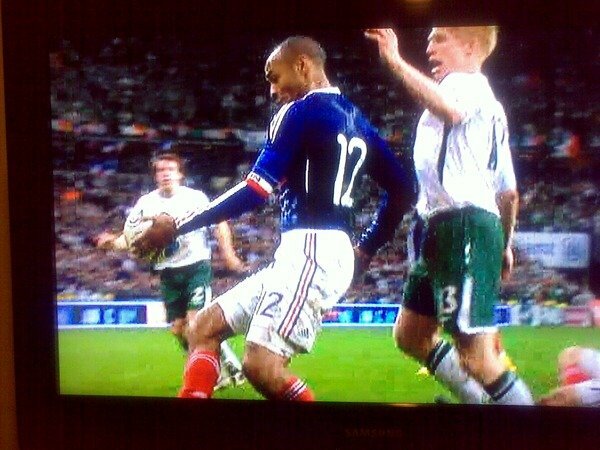 The rest of the world need to know about the hand ball that gifted France their ticket to South Africa. In the meantime, Henry – you should apologise. Join the Facebook Fan Page now.